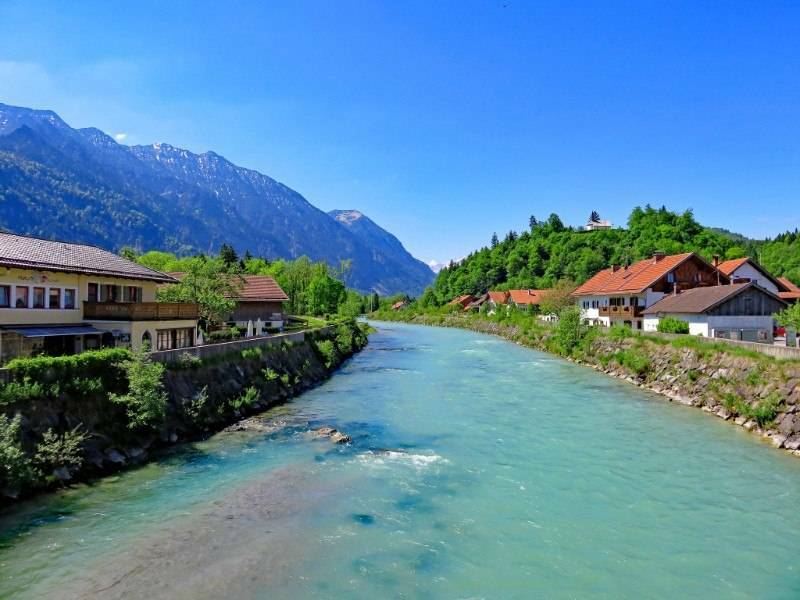 Experience the clean air of the fabulous Bavarian Lakes as you pedal along the cycle paths and turquoise waters of the River Isar. Marvel at the majestic mountain ranges, and stroll through flowery, ornate old towns. 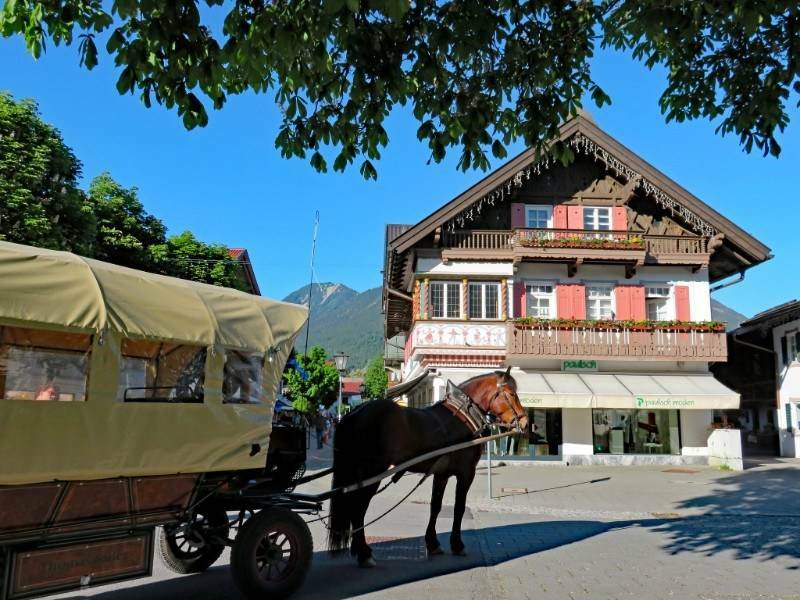 Enjoy unspoiled nature and Bavarian culture and traditions which are still alive and well. This area of Germany is truly enchanting! Overall, this is a rather easy tour with just a few short climbs along the way. 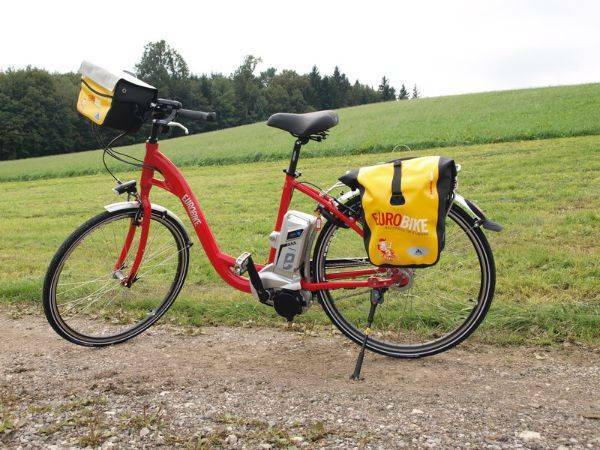 For an overview of this area you can read Simon's blog here after his short cycle trip in Bavaria during Summer 2018. 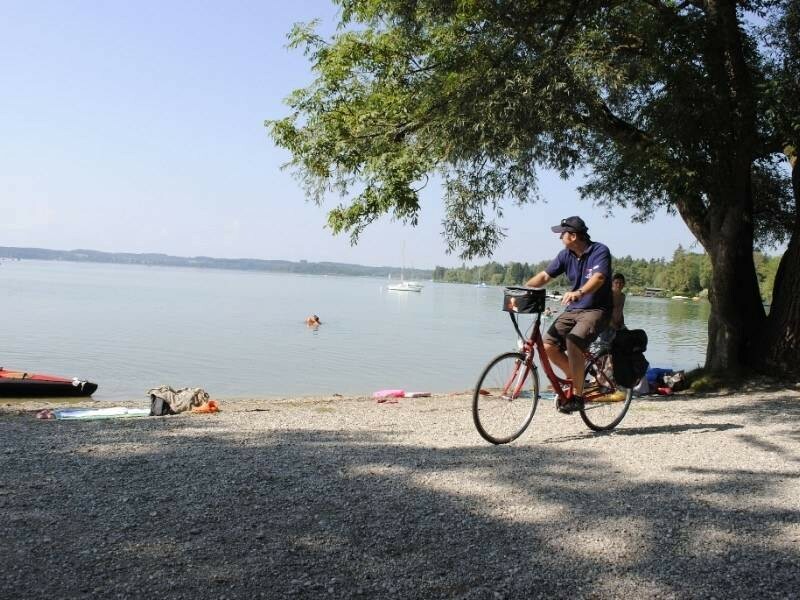 Your first walk along Lake Starnberg or even a refreshing swim already awaits today. Initially the cycle path leads you to the southern shores of Lake Starnberg until Seeshaupt. 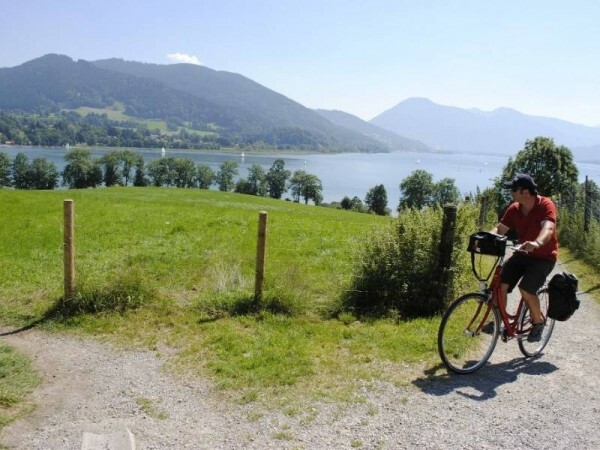 You cycle along marvellous paths through original Bavarian villages, past the Osterseen lakes and Lake Riegsee until you reach Murnau on Lake Staffelsee. 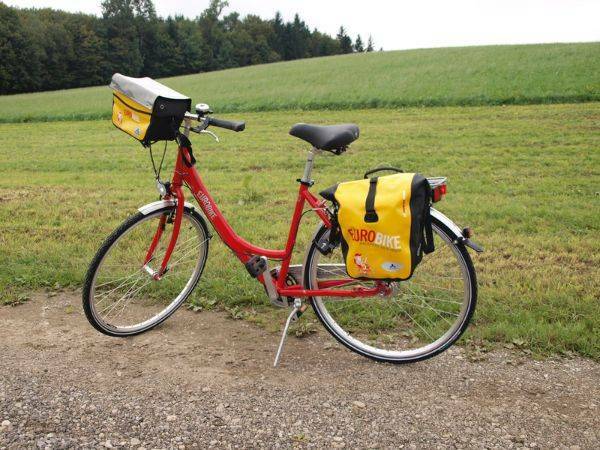 You start the tour by cycling through the nature reserve ‚Murnauer Moos’ (biggest moor area in Central Europe). 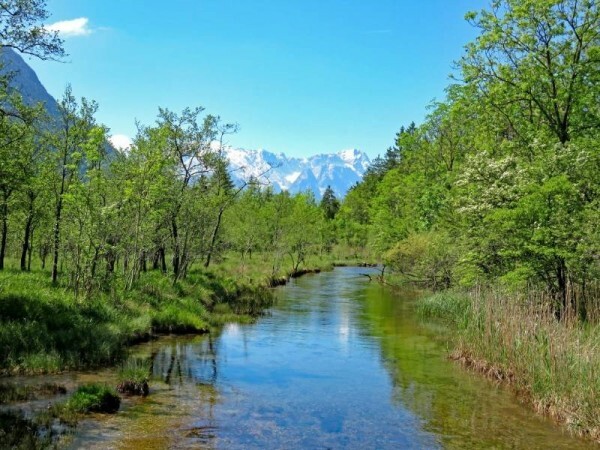 Onwards through unspoilt nature following the river Loisach to Garmisch Partenkirchen. This stage is deliberately kept short, which means you have time for a ride up by the ‚Zugspitzbahn’-railway to a height of 2962 metres (autonomously). From there you have a fantastic view over the Alps. You take a train ride to Scharnitz and cover 300 metres in altitude. 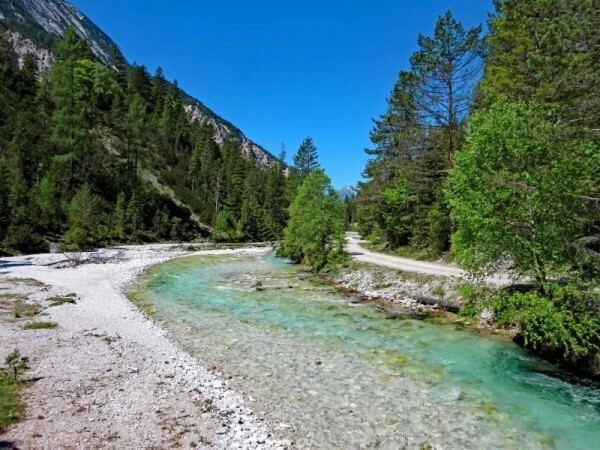 From there you continue slightly uphill through wild-romantic gorges and lush alpine pastures to the Isar river source. 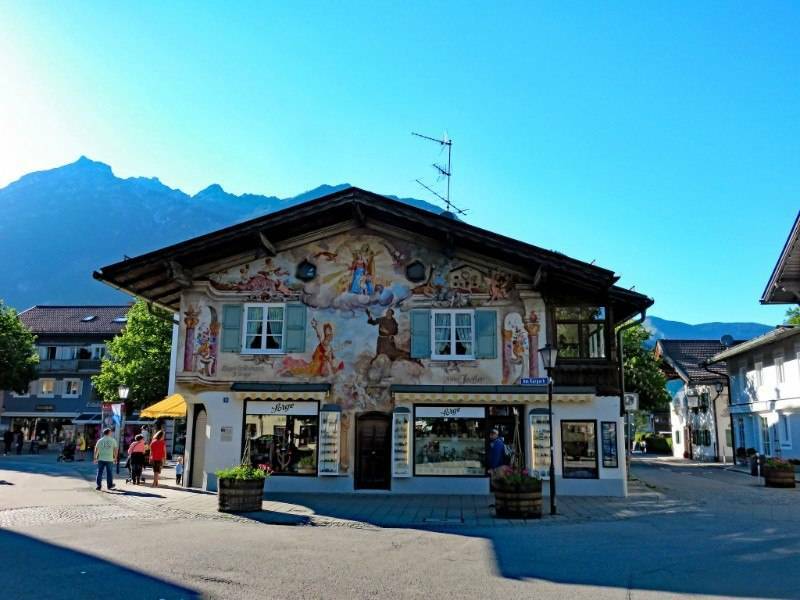 Back through the sunny high-altitude valley with marvellous panoramic views onto the Karwendel and the Wetterstein mountain ranges via Mittenwald to Wallgau – a village where Bavarian traditions are still alive today. Past the ‚Isarwinkel’, following the crystal clear, turquoise-blue water to the impressive lake Sylvensteinsee and via Lenggries through atmospheric scenery to Bad Tölz. This village is situated at the intersection point of two trading routes – the river Isar and the old salt route from Reichenhall into the Allgäu region – it quickly developed into a booming handling spot. The ornate houses are still testimony to this area. Through the charming scenery around Lake Tegernsee until Gmund on Lake Tegernsee with a fabulous lake panorama. 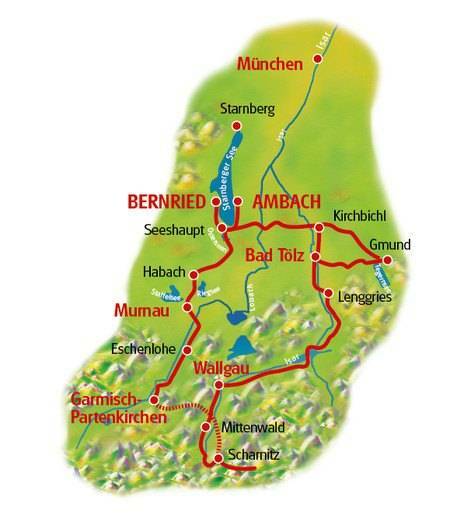 Then you return along the Gaißbach valley to Bad Tölz. Follow the traces of the well-known TV-series ‚Der Bulle von Tölz’ along the high road of Bad Tölz. For the finale, another casual stage via soft rolling hills and through lush meadows back to the starting point of this round trip. If you have not done it already, we recommend a swim in the crystal clear waters of Lake Starnberg as a final highlight of this tour. You will cycle on beautiful bike paths and some minor roads. The route is mostly paved and some longer passages are on forest tracks, which are in good condition. There are just a few short ascents which can also be mastered by pushing the bike up. 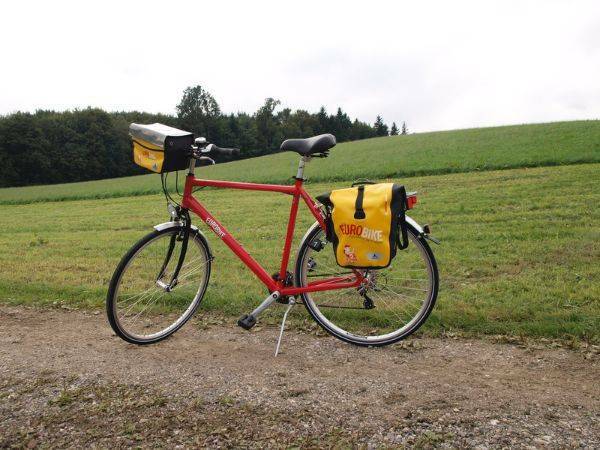 The route is mainly asphalted but with some longer segments are on well-maintained dirt roads. Large parts of the stage are not paved. Hilly route with a greater increase of about 1 km. From Franz Josef Strauss airport take the S1/S8 (airport line) towards Hauptbahnhof train station and then follow the by train directions. 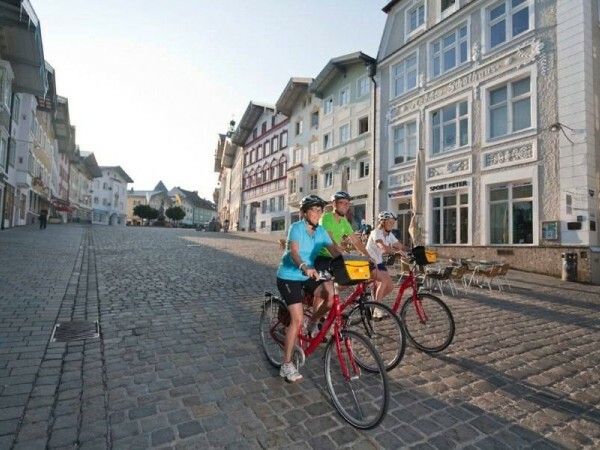 The Bavarian Lakes cycling holiday includes the daily transfer of luggage to the next hotel and local support if required.